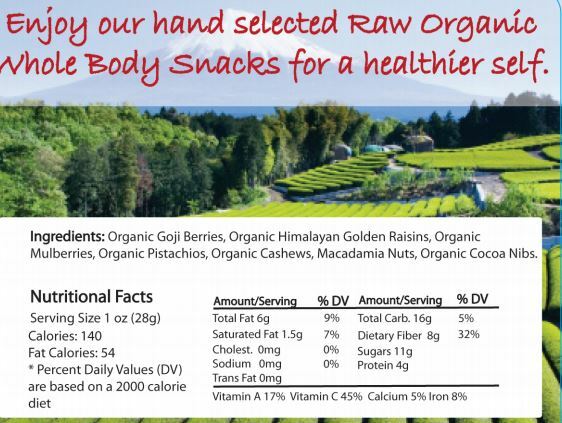 Enjoy RegenaLife's hand selected raw and USDA organic snacks for a healthier self! "As an athlete, I'm always looking for better ways to fuel my body before and after a workout, the RegenaLife Whole Body Snacks are absolutely amazing! 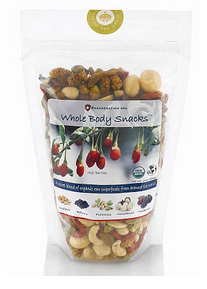 Every handful is delicious and I have clean, healthy energy for hours!" - Will Z. Raw Cashews – Raw cashews provide healthy monounsaturated fats which can reduce "bad" LDL cholesterol.